Hej hej! On Saturday I went off on a great flea market road trip around South West Skåne. 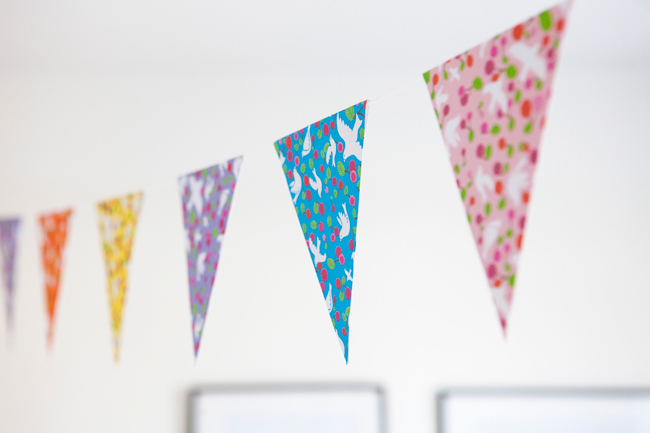 It's amazing all the fantastic things you can find at bargain prices (and for charity). 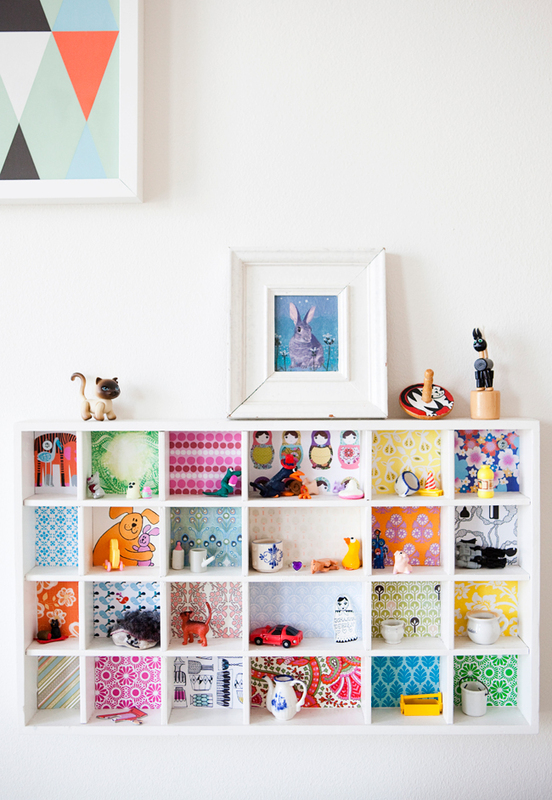 The home in today's post, with kind permission from the owner, Johanna from AprillAprill blog and her family, is the perfect example of what you can do with a little upcycling. 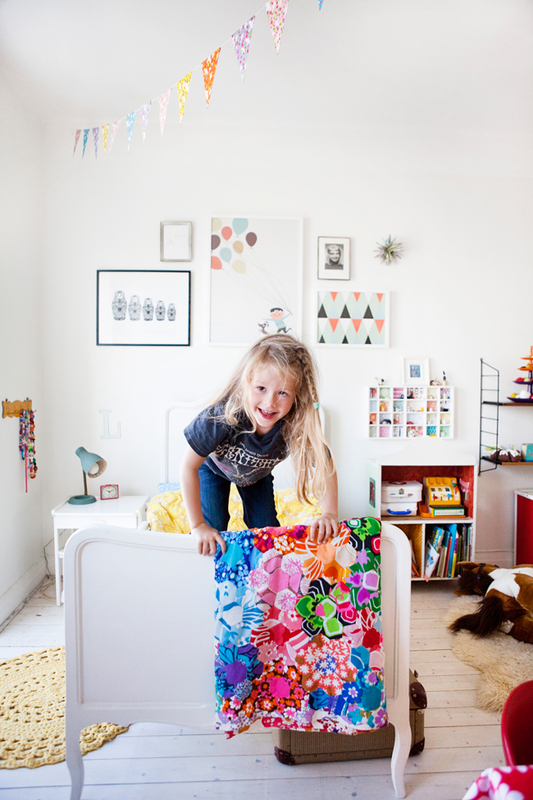 Since there are so many fab pictures (photographed by Johanna's sister Lisa Wikstrand (blog here) for Retro magazine) Here's part I of a two part series- her daughter's fab bright, fun bedroom. Isn't it such a perfect bedroom for a little girl? 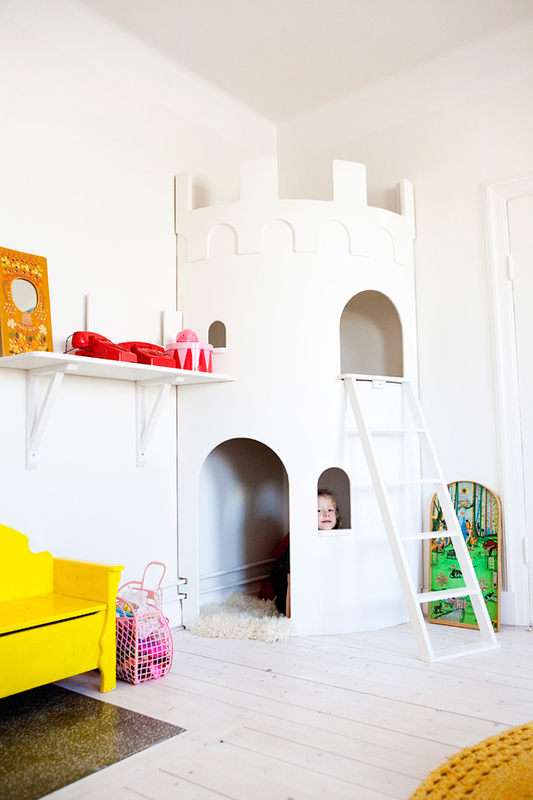 We were at a friend's house for brunch yesterday (who have the most fantastic converted school out in the countryside but that's another story) and they had exactly the same play castle (lekborg) from Smallroom in their children's playroom. 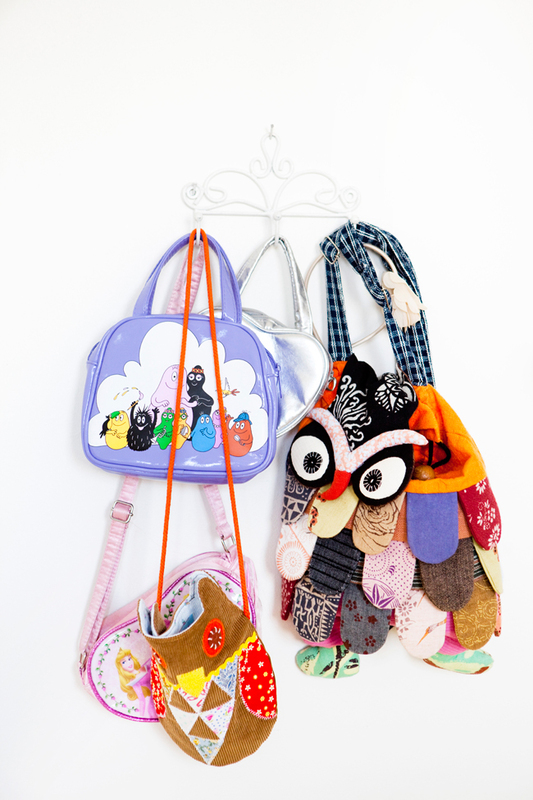 Oh how much would my girls love one of those. 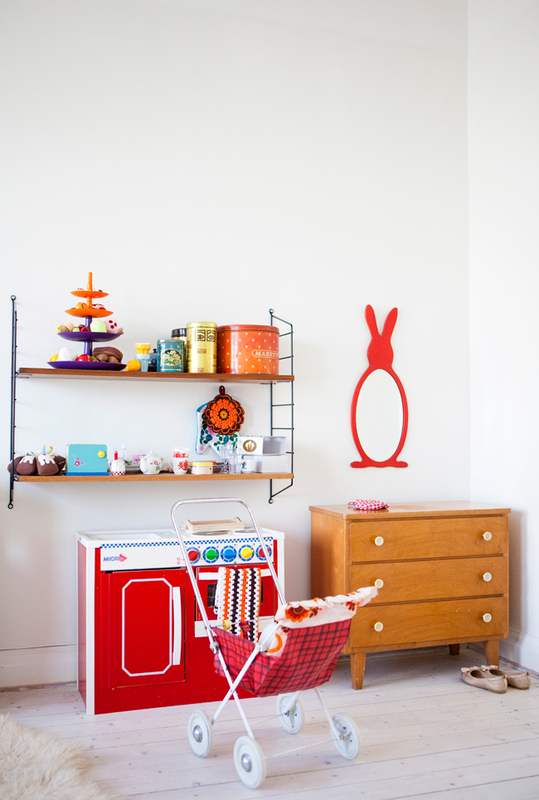 Look out for the rest of Johanna's beautiful Scandinavian retro home in part II tomorrow! PS How come my home doesn't look like this after Saturday's flea market tour?!! 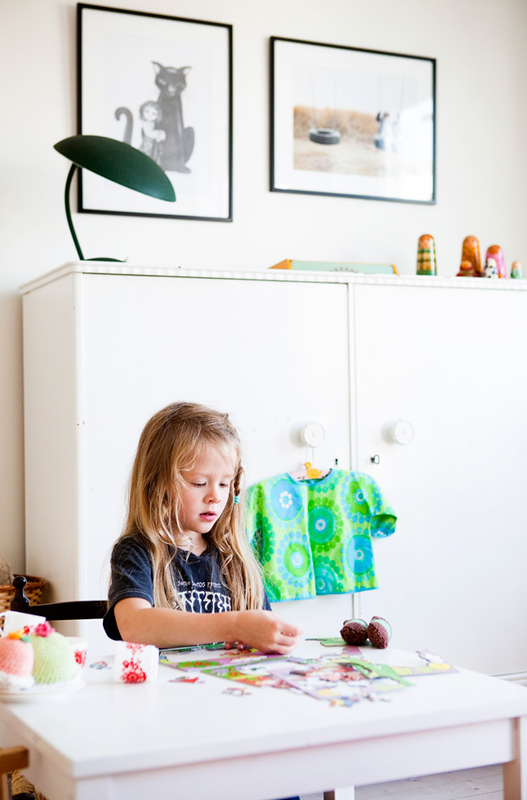 You have read this article Children's bedrooms / swedish home / vintage / VIntage inspired homes / White home with the title Swedish home with fun vintage finds: Part I. 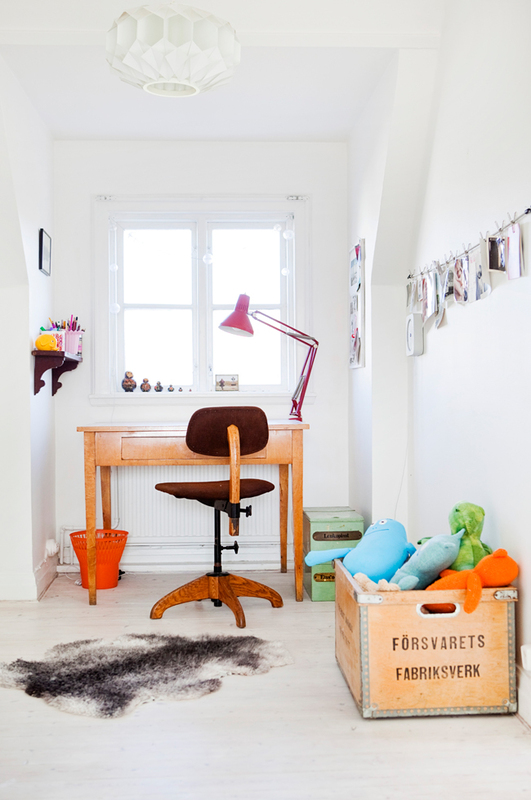 You can bookmark this page URL http://miasara-closet.blogspot.com/2012/09/swedish-home-with-fun-vintage-finds.html. Thanks! No comment for "Swedish home with fun vintage finds: Part I"